Viking Mechanical specializes in servicing and installing HVAC Equipment in both Residential and Commercial applications. 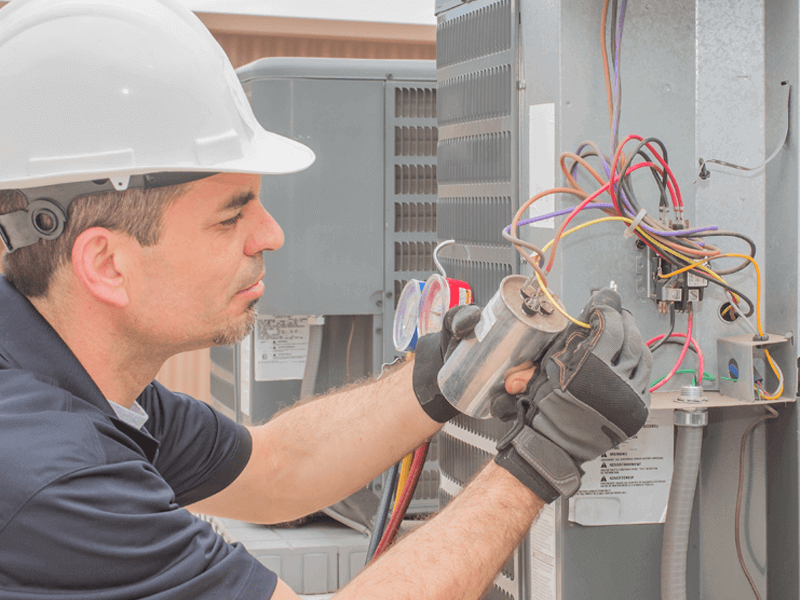 Viking Mechanical specializes in servicing and installing HVAC Equipment in both Residential and Commercial applications. Currently 75% of our installed projects are High Efficiency Heat Pumps or Electric Boilers. With the current Low cost of electricity from the utility companies, our customers are saving anywhere from 30% to 85% off their heating cost each year with installing these new systems. At Viking Mechanical, we’re your heating, air conditioning, and complete HVAC system experts. We provide heating and air condition solutions for commercial and residential customers. We can help you find the ideal solutions for your needs and budget. With a wide range of products and services for all your home or commercial energy needs, from air conditioning to high-efficiency furnaces, geothermal heat and solar power, we’ve got a solution for you. When it comes to heating and air conditioning your home, you’re not just buying a furnace or air conditioning unit — you’re buying Viking Mechanical’s customer service, our quality, and the integrity that we represent. Whatever your situation, the highly trained experts at Viking Mechanical will help you every step of the way regarding your options and help you decide which solution is best for your needs and budget. At Viking Mechanical, our customers are our number one priority, we are here to build an ongoing relationship in order for you to be satisfied with our services and have a reliable contact when needed. Viking Mechanical has been dedicated to meeting customer's indoor air quality needs since 1992. Our small team consists of experienced (over 35 years!) 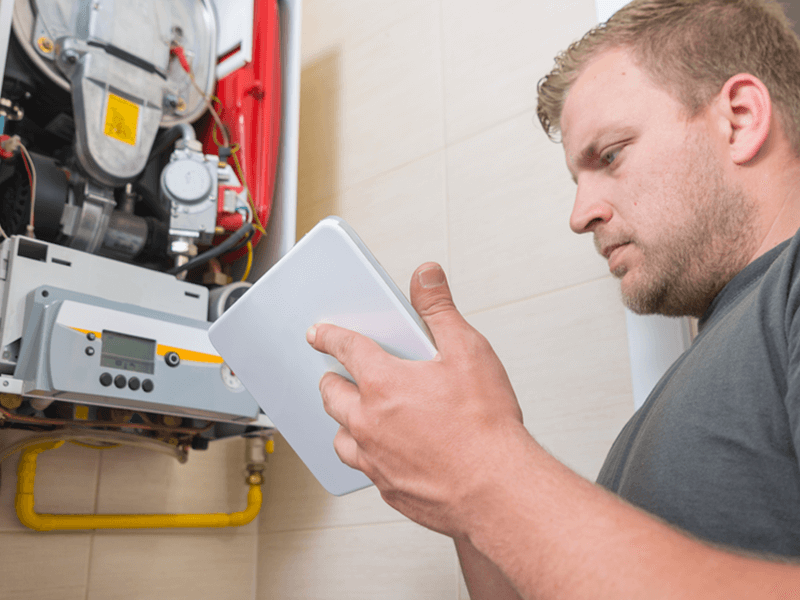 and insured service technicians and installers who focus on customer satisfaction and ensure that you are provided with the best possible solution to your heating and cooling expectations. Our goal is to be our customers first choice for their Air Conditioning and Heating solutions. Our electric boilers have been considered "Standard of the Industry" for the past 20+ years. We provide highly efficient, reliable and quiet operating, year-round comfort solutions for your home or business. Radiant heating is an energy-efficient system that radiates warm, even heat. We have a full sheet metal fabrication shop. Reduce emissions & fuel costs with clean sustainable renewable energy. 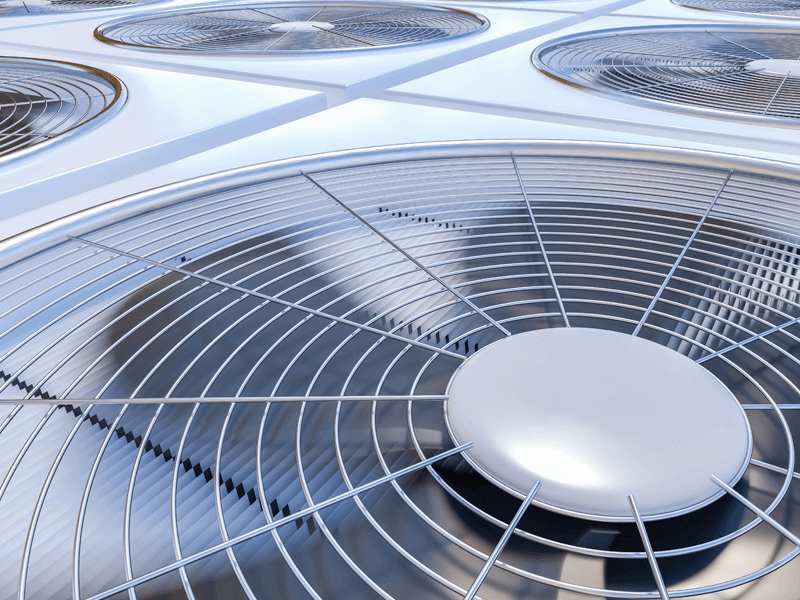 Enjoy cool, summer comfort & energy savings with our air conditioning services & products. Learn How Our Mini Split Systems Can Save You Money On Energy Bills. Our heat pumps work day in and day out to provide your family with premium comfort. Humidifiers provide just the right amount of moisture for total comfort. Viking Mechanical works to make sure it's as clean and comfortable as it can be. We at Viking Mechanical guarantee your satisfaction and look forward to working with you! The HVAC industry can be a maze of unfamiliar acronyms and industry terms. This glossary will help you navigate the most common terms. You may have a lot of questions about your HVAC options, system, service or installation. We've got answers to commonly asked questions.